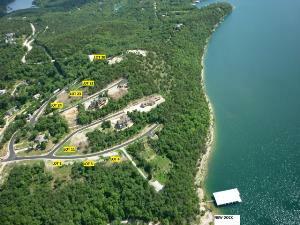 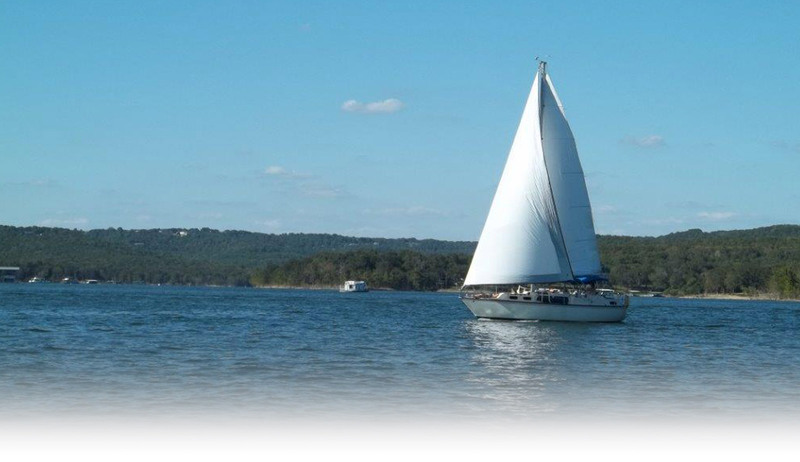 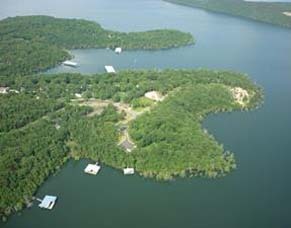 Welcome To Table Rock Lake Enjoy the pristine, clear beautiful waters of Table Rock Lake located in the Heart of the USA. 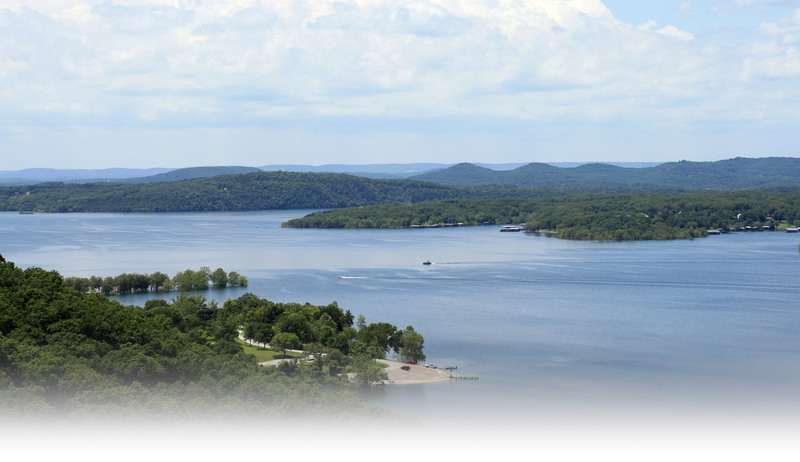 Over 800 miles of shoreline and 43000 acres famous for Bass fishing and many other species of fish, water sports, family hospitality, swimming, diving, sailing, boating, hiking, nature trails and all fun activities to create lake memories. 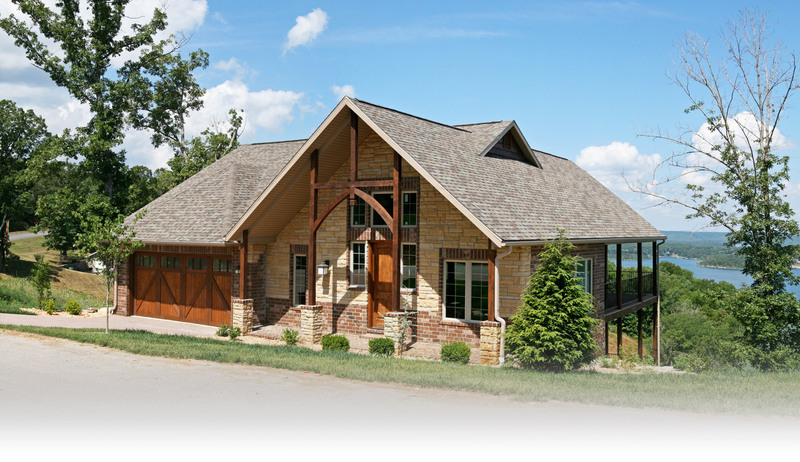 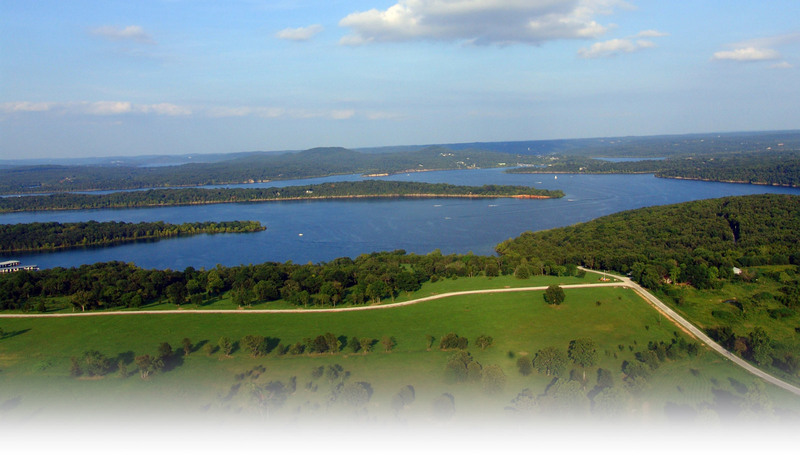 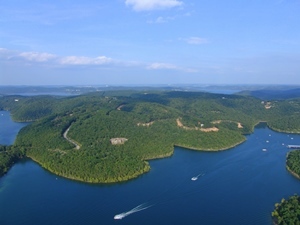 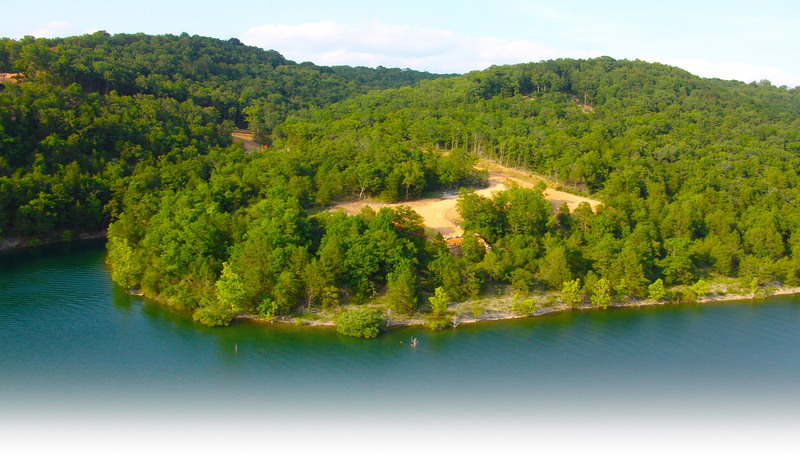 A vacation destination, Branson Shows, family entertainment, shopping and championship golf courses are just some of the additional reasons to make Table Rock Lake your Home. 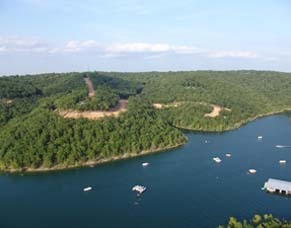 Enjoy one of the Worlds Top Resorts and World Class Golf Courses at Big Cedar Lodge and Top of The Rock. 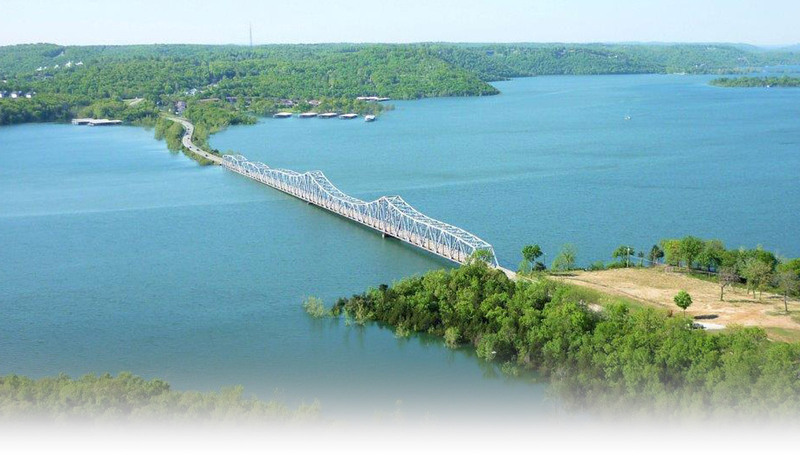 Worlds 2nd highest rated Wooden Roller Coaster and all fun activities at Silver Dollar City, shop and walk the shorelines of Lake Taneycomo at the Branson Landing just for some of the areas other hi-lites ! 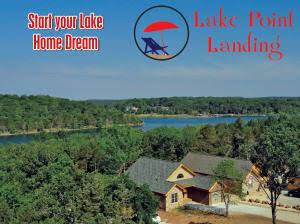 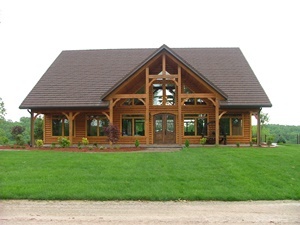 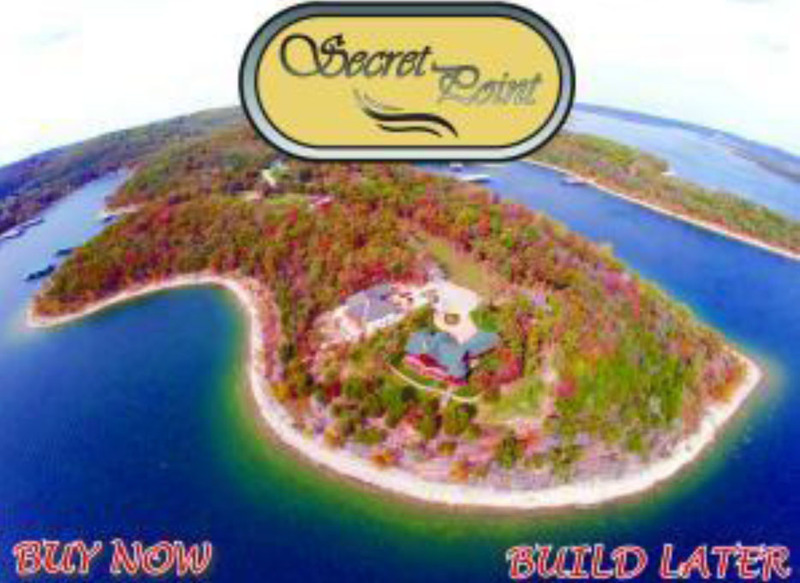 Life is Better at the Lake Build your Dream Home.